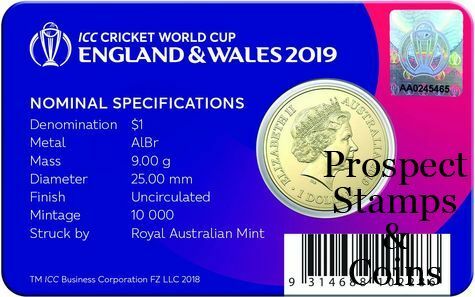 An official ICC Cricket World Cup 2019 product created, struck and packaged by the Royal Australian Mint - this one dollar coin is a must-have for all Australian cricket fans. 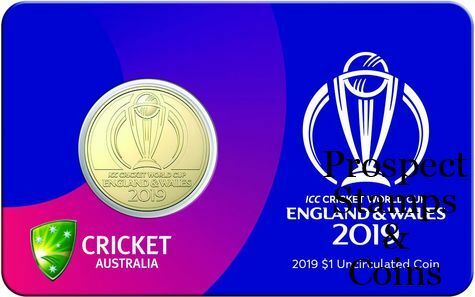 The design incorporates the official ICC Cricket World Cup logo, this one dollar uncirculated coin will be sort after by cricket fans and dollar coin collectors. 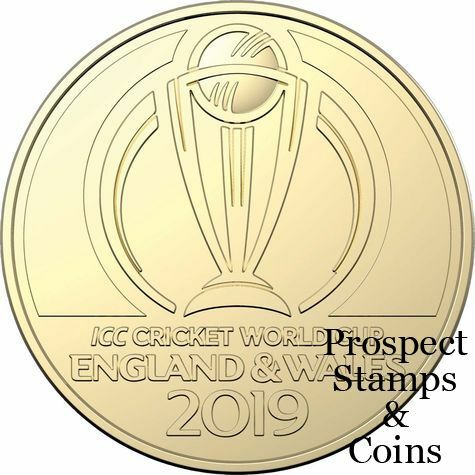 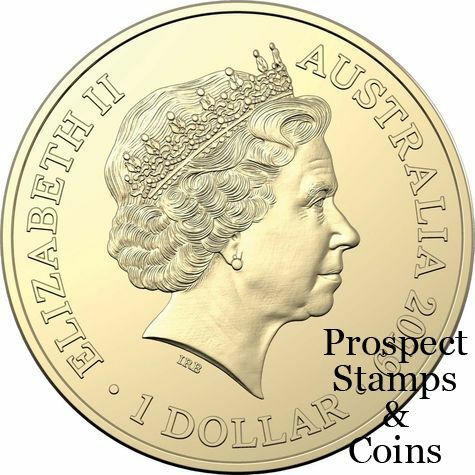 Limited to a mintage of just 10,000, with only 5,500 presented in this pack, this coin will not be issued for circulation.